The mind bogglingly short flight between the little island of Westray and the even littler island of Papa Westray covers a distance slightly less than the main runway at London Heathrow. It usually takes between one and two minutes, though it has been done in 47 seconds! The planes used are sturdy little Islander eight-seater propeller aircraft, which skim above the Atlantic and the isles, offering breathtaking views of both. 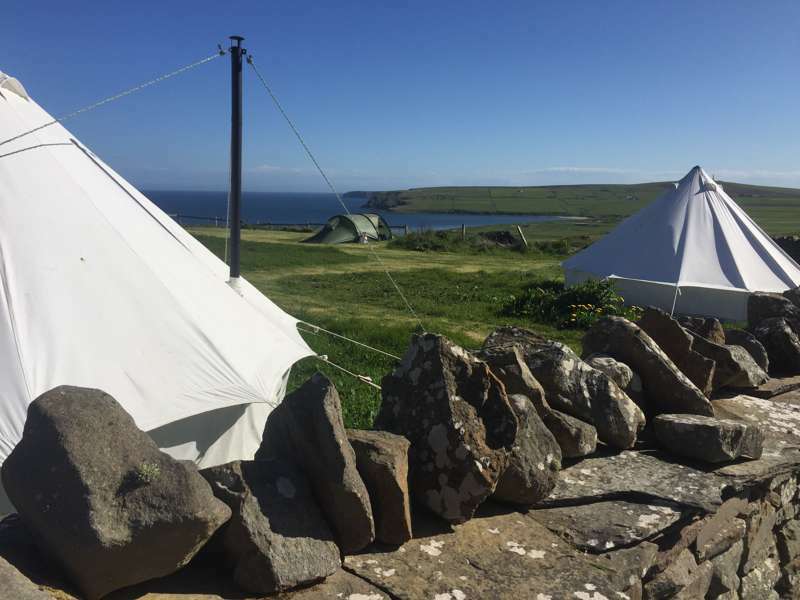 Unless you opt to stay on Papa Westray (well worth it) the flight is best experienced as part of a three-parter on the same plane from Kirkwall on the Orkney Mainland across to Papa Westray, on to that flight to Westray and back to Kirkwall. 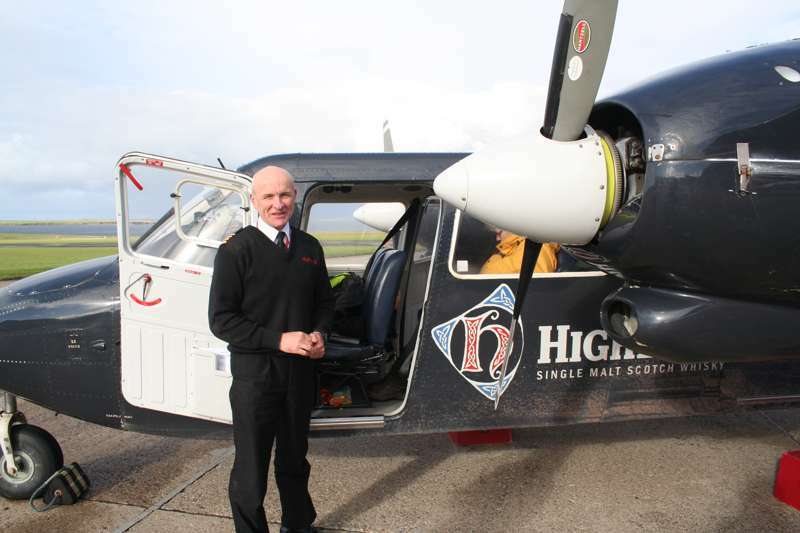 Those three flights (which may or may not include a grass landing on the 'cross runway' on Papa Westray) will take you roughly half an hour and there will be a certificate waiting for you back at Kirkwall Airport to say you have flown the world's shortest flight.